This is where dream homes come true. Use the power of analytics to find a home that fits your future homeowners’ lifestyle—and budget. Welcome to a new era in home buying. Our platform finally bridges a long-standing gap between homebuyers and real estate agents: aligning future homeowners’ dreams with the true cost of ownership based not just on the value of the house, but their lifestyle too—their TLC. Buying a home is emotional. That’s because people fall in love. With a fireplace. A view. A neighborhood with a great school. You’ve seen it time and again: manic desire replaces rational thinking. You’re caught in the middle—you want your clients to be happy, but you know they need to be realistic. That’s where we come in. Now you can guide your clients in the right direction, and still show them homes they’ll love. 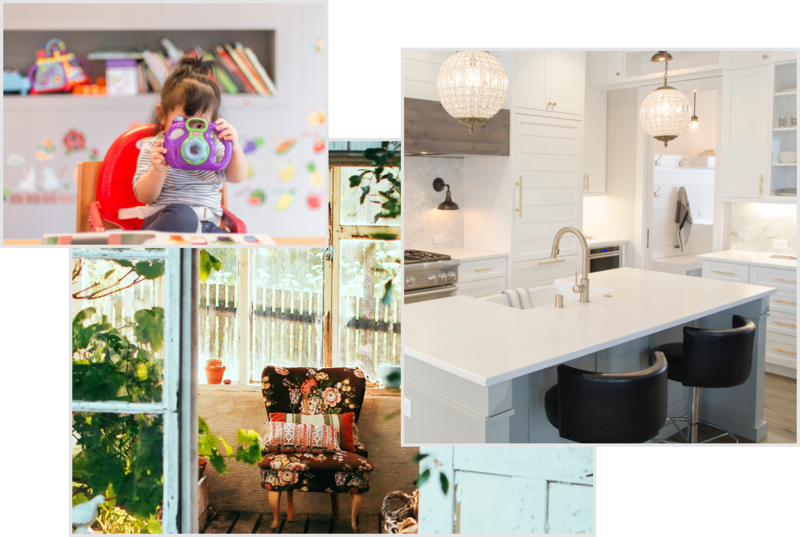 We’ll ask your client to evaluate their lifestyle factors—like utility costs and daycare—these ‘little’ details add up to create their perfect fit. They can then see the true cost of ownership, with a realistic breakdown of all the important costs for the properties selected. Here’s where the fun starts. Use our filtering tool to view homes just for them. Share and bookmark listings, coordinate showings, and zero in on the perfect new home—together. It’s a marriage of home buyers’ dreams and the technology that makes them come true. Make realty dreams a reality with the power of analytics. Start your free 14-day trial now.